When he was 15 years old, Ryan Novak started washing dishes at Chocolate Pizza Company in upstate New York. Six years later, when he was 21 and a senior at Syracuse University, Novak bought the business, which only had a local presence, no website and no wholesale accounts. Having grown up as a digital native, Novak was comfortable using technology to grow his business. Today, the company has a Facebook following of nearly 45,000 and an Instagram following of more than 10,000. Its website has garnered orders from six continents, and it sells wholesale orders to clients like Hallmark and BJ's Wholesale Club. 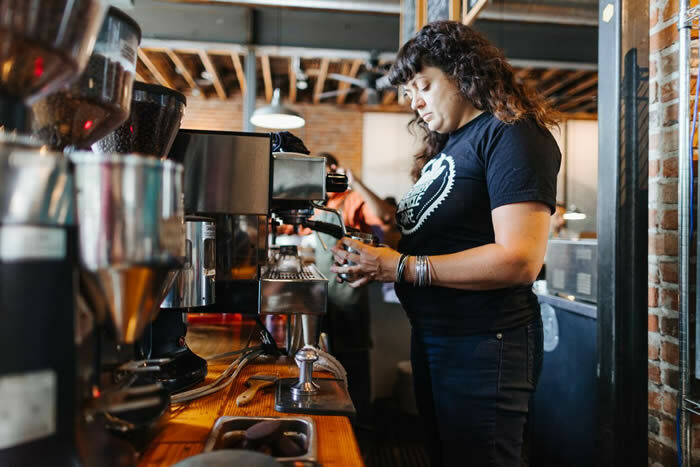 Novak isn't alone: across the country, millennial business owners are taking unique approaches to building and running their companies, and they view business ownership differently than their older counterparts, according to the latest Capital One Small Business Growth Index. For instance, 80 percent of millennial business owners say that business conditions are good or excellent, compared to 64 percent of Gen Xers, 67 percent of baby boomers and 62 percent of mature business owners. Millennials are also most likely to expect an improvement in their financial position in the next six months, and are more likely than their older counterparts to say that innovation is driving their optimism. "As mature business owners and boomers begin to retire, millennials will have a more pronounced role in shaping the business landscape of the future," said Jenn Garbach, head of brand and marketing for Small Business Card at Capital One. "Their unique leadership approach will have a major impact on every aspect of business ownership, from employee benefits to customer service and sales." Here's a look at some of the new approaches they're taking. Like Novak, many millennial business owners use social media marketing rather than traditional advertising. But they're also using technology in more ways than just marketing. For example, 35-year-old Dawna Boone, owner of Valet Maids, a home-cleaning company in Dallas, harnesses technology to make it easier for customers to find and schedule maid service. "Most traditional maid services require that a potential customer call, and some platforms even come to the home to give an estimate," Boone says. "Millennials don't want to talk to anyone on the phone and just want to get it done. We allow customers to easily book online, and we are working on an app as well." While Valet Maids' customers appreciate easy booking and scheduling online, Boone also maintains an old-fashioned commitment to a job well done. "With a cleaning service, reliability and quality are key," she says. "We make sure that we only hire the best cleaners in order to keep our customers happy. This is something that every generation values." Dedicated to flexibility, millennial business owners are likely to offer remote and part-time work opportunities. The survey showed that 61 percent of millennial owners who are planning to hire this year are likely to hire part-time employees, compared with just 45 percent of Gen Xers, 37 percent of boomers and 28 percent of mature business owners. With an intimate understanding of the gig economy, millennial entrepreneurs often rely on freelancers or solo practitioners to fulfill the work of their businesses. For instance, Trish McDermottco founded BabyQuip, a baby gear rental platform "like Airbnb, but for cribs, car seats, strollers and toys," she says. The company currently operates in 260 markets and is growing quickly, relying completely on solo workers who use the BabyQuip platform to select the gear they want to rent and set their own rental and delivery fees. 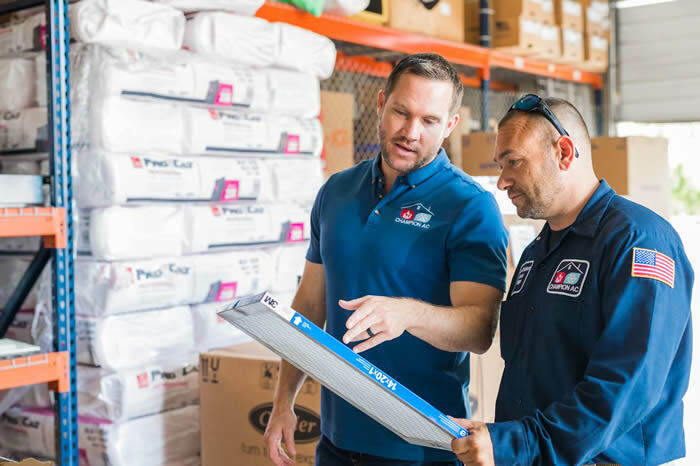 True to the millennial focus on equipping workers with the necessary tools to do their jobs, BabyQuip provides ongoing training for contractors across the country. Creating a thriving work environment that will keep employees happy is an important focus for Tim Brown, owner of Hook Agency, a web design firm in Minneapolis. "I'm surprised by businesses that don't see how important making a positive work experience is, especially in this environment where it's really in most employees' hands where they want to work," he says. To keep his employees content, Brown makes a concerted effort to ask each employee what types of activities, work projects and incentives energize each of them, and to provide more of the things they value. This focus on meeting employees' needs is common among millennial business owners, who are the most likely of any age group to offer employee benefits, flexible work hours, free snacks or meals, team outings, employee training and other benefits. While new approaches to business may be working well, many millennial business owners say they also have adopted time-tested tactics from the older-generation entrepreneurs who have come before them. For instance, Hook Agency maintains an emphasis on creating consistent sales goals and systems, "even when we're not in need of more sales," Brown says. "This systematization and experimentation is important, so that in less generous months, the habits are in place." At Chocolate Pizza, Novak continues to employ some of the lessons he learned from the business owners before him, such as "there is no substitute for hard work," he says. For business owners at any age, a willingness to do whatever it takes to make the business work is a time-tested hallmark of success. "Eight years into being an owner, I am still the first one in and the last one out each day," Novak says. "There is no task beneath me, whether it is striking a deal for 31,000 Chocolate Pizzas with BJ's Wholesale Club or taking out the trash, I do whatever needs [to be] done."